This year we using new scares that are sure to make you jump. 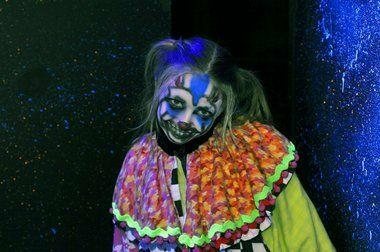 With over 25 actors and 6 areas including the dark school house, Jail, and back by popular demand the new clown maze. 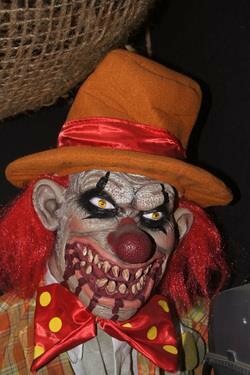 We are here to help you get a fun scare out of Halloween. If you can`t come out and see our haunted house barn then let us show you how to make one. We have ideas and "how to builds" of all your favorite props. Brad, Serena, Elijah, Steve, Nik, Camron and Eliana work together to bring you the best in haunted scares. We will show you how to make props and illusions for all skill levels and price ranges. 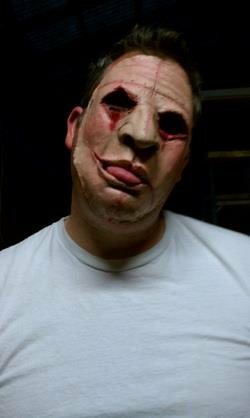 With our site you will learn to make pro haunts for the price of a home haunt. 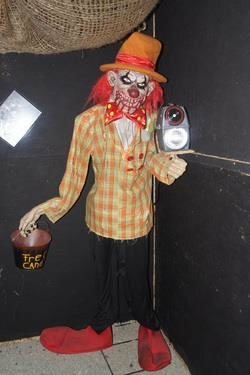 See videos and pictures along with links to help you get on your way to making a haunt of your own. From lighting, props, air, music, electrical, safety and planning we want to help you have a fun haunt. It's so worth the $10!!! Very scary!!! The actors do an amazing job ! !